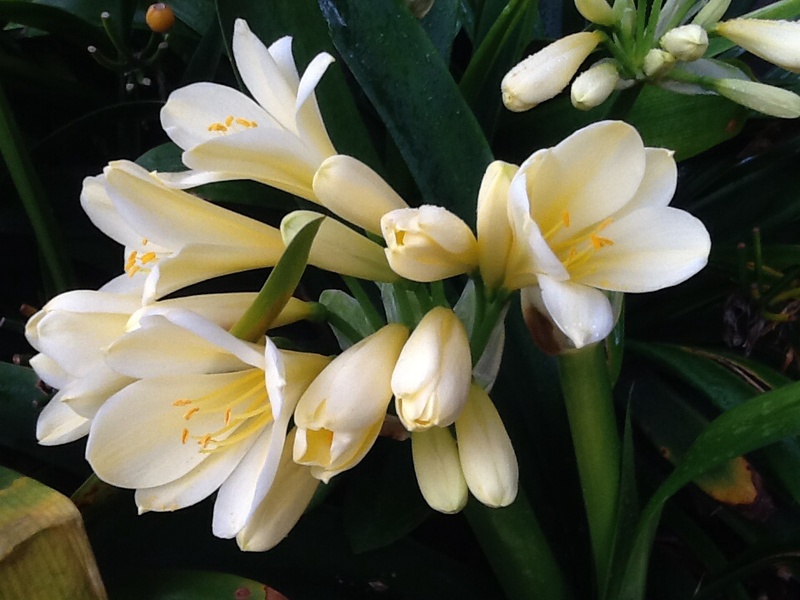 Clivia citrina – Yellow & Cream – Larger leaf length (Advanced). **For best results please ensure planting or potting up into pots asap for the bare root plants. Choose a well shaded area for planting. Before Sending to you we prepare and pack very well and can handle many more days in the post than it usually takes at any time of the year. If you cannot plant/pot up asap please place in a bucket of water with ½ strength seasol covering the roots only, place in shade out of wind and plant out asap. 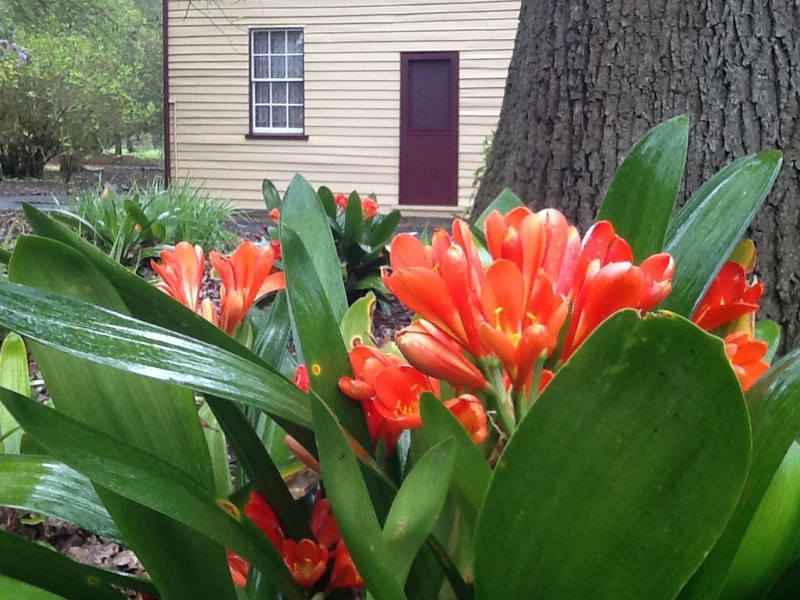 Clivia miniata – Tangerine/Orange bare root splits/clumps. Xtra Large.